When damage or wear occurs to your roof, it’s essential to address the problem right away. 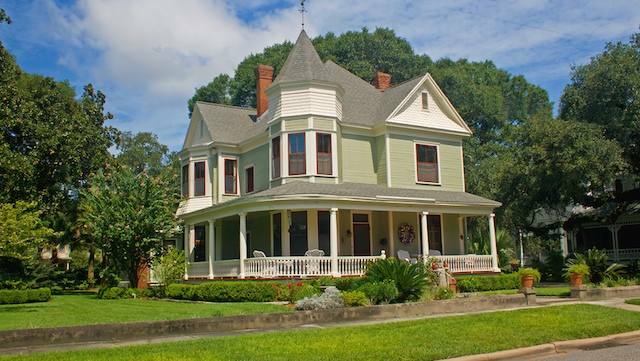 Even when seemingly minor issues arise, such as a few missing shingles, the result may be extensive damage to the structure of the roof and the home itself. This is because water can easily find its way inside, causing leaks, mold, mildew, rotted wood and other critical problems. And while it may be tempting to delay repairs, the damage will only increase over time and potentially spread to other areas of the home, including walls, ceilings and floors. No matter how extensive the damage is, you can rely on Services Plus to take care of it. 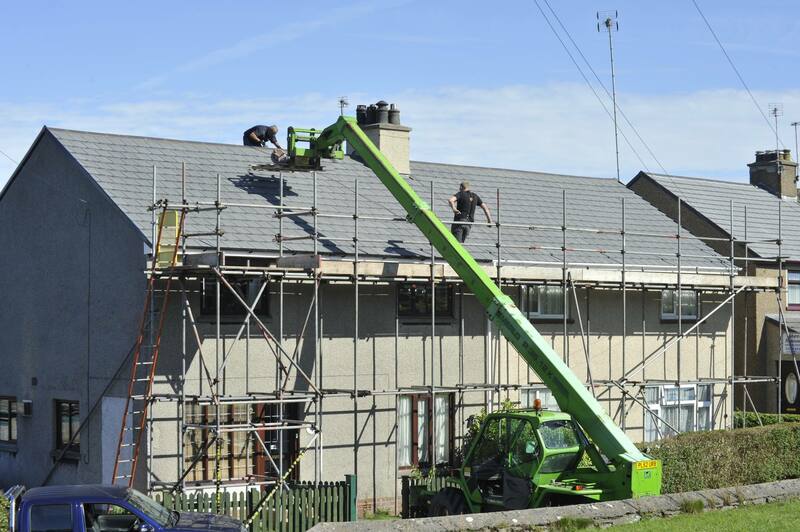 Our contractors are highly experienced and knowledgeable about roof systems and can service the siding, replace your windows, perform roof coatings and other related jobs. By the time we’re done, you’ll be left with a roof hat’s secure, looks great and will last for years to come. For peace of mind, we use high-quality roofing products from Long Roofing. From the deck to the shingles, Long Roofing allows us to create a roof that’s structurally sound and resistant to the elements. A roof in Massachusetts needs to withstand harsh weather, including snow, and to keep your building properly ventilated. 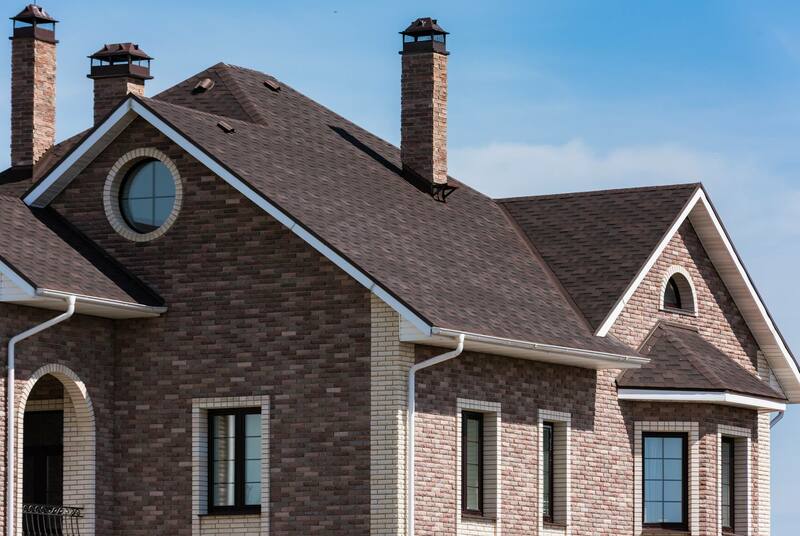 These products are available for a variety of different roof types, from flat roofs to sloped designs, and come in a range of colors and styles to suit your preferences. Not sure if you need roof repair or replacement? Visit our blog to learn some of the most common warning signs of roof damage and other helpful tips. If you’re ready to take the next step, contact Services Plus to speak with a member of our team and to schedule your free consultation. 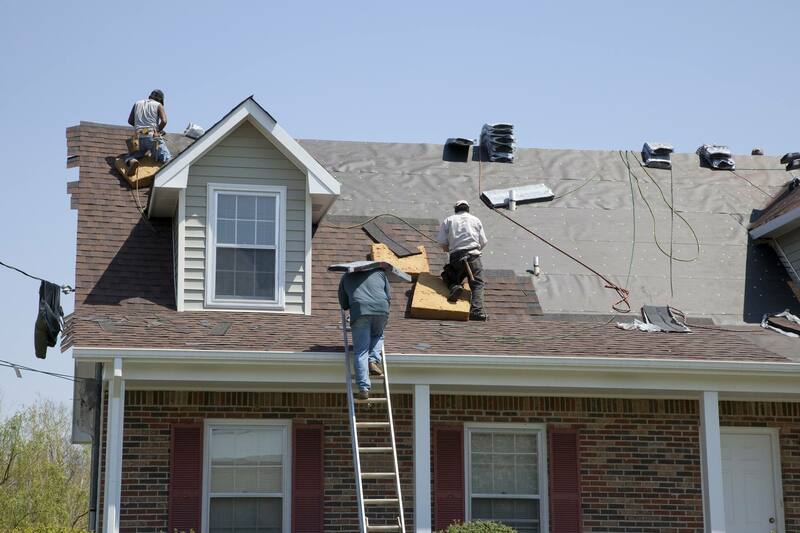 At Services Plus, we offer both residential and commercial roofing services. Since 2002, we’ve helped homeowners and business owners in the Holliston, MA area with all of their roof repair and roof replacement needs and provided the outstanding workmanship and customer service that has established us as the area’s premier roofing and remodeling experts. To learn more or to schedule a consultation, call 508-309-7069.